Strolling round the verdant field of barley, I could not maintain my eyes cast down. Big blue sky, big green fields and big mountains on the distant horizon. Once again, it went through my mind just how Spain is such a “Big Country”. A land of everlasting plains stretching into the hazy distance, dramatic mountain ranges and impressively large pine forests. There is something special about being in the middle of this “Big Country” when you are out in a very open landscape and nothing brings this home more than doing El Camino de Santiago(read my post about El Camino here “A Walk of a Million Footsteps”) where if you are doing it alone you have several ‘man against the elements’ moments and you realise just how enormous Spain really is. Well, pottering round the field of barley, foraging for wild bladder campion, I had one of those moments. 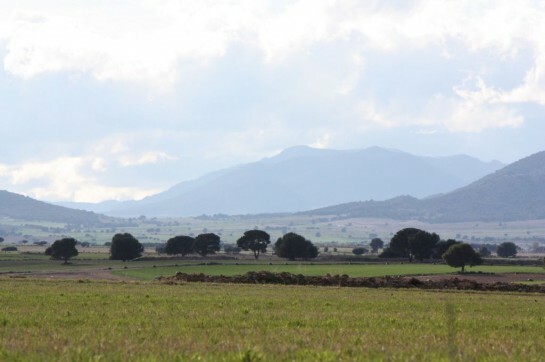 There I was in the middle of nowhere on top of a flatish mountain plain looking out towards Sierra Espuña and to the west, Sierra Segura, when my in-laws caught my eye. They were the other side of the field, also gathering wild bladder campion, invaders on nature’s stage and ignorant of their part in a big picture. I couldn’t have invented a better view……My beloved in-laws unknowingly became part of the scenery, almost like figures in a painting of a 19th century agricultural scene. So naturally I snapped a few shots and then got on with the job in hand, foraging for the springtime plant which is popular in Murcia and other parts of S.Spain. I found quite a bit on the edges of the field. 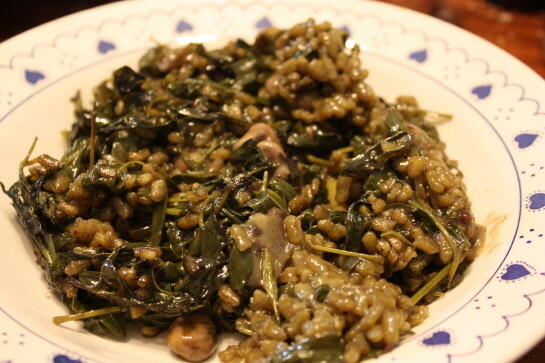 Between us we picked enough to make a stupendous vegetable rice Murcian style (deeper pan than a paella) for lunch. 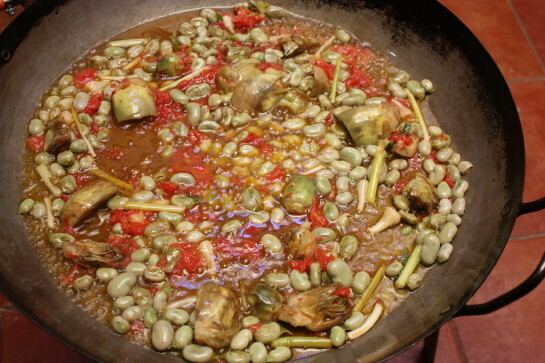 The dish is typical in the mountainous north of Murcia and uses local rice from Calasparra (often said to be the best rice in Spain) with broad beans, green garlic, artichokes and tomato all fried up in olive oil. 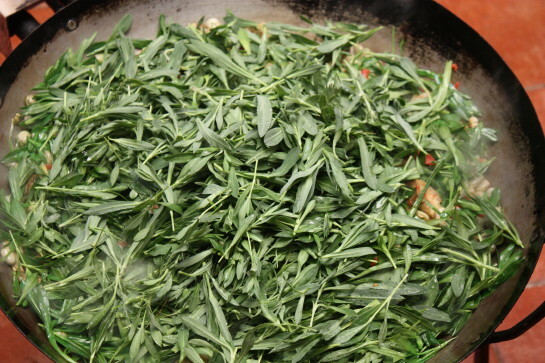 Then when all is well fried you add water bring to the boil and then add the clean and carefully selected bladder campion which in Spanish is “collejas”. Then add the rice. But before cooking the dish the “collejas” must be selected and cleaned. Sitting round the table, hand selecting thousands of leaves is a timeconsuming job and involves lots of patience and chinwag. It is a good opportunity to have a glass of local red wine and catch up on all the local gossip! Once finished and the leaves are well washed then you add them to the pan and the effect is interesting as the aspect of the leaves changes from light green to an intense sort of cooked spinachy dark green giving the dish a very vegetable feel. And your morning’s haul gets reduced in size in minutes. All that foraging for that? Once you taste it you realise the excursion has been a total success.Delicious!! Over the years, I have come to really enjoy these little forays into the wild searching for wild asparragus, mushrooms,snails,and springtime plants.Whilst before people foraged as part of their subsistence, we now do it for fun but I often stop and watch my in-laws(now advanced in years) and think that when they were kids they learnt to do it as part of their everyday survival skills. In those days nature yielded up these things and you gathered them.Each season offering a different “crop”. It was simple, natural and part of everyday life.Food was local and natural and included these wild foraged things as well.In fact there is a dish called Gazpachos de Viuda(Widow’s Gazpachos).It is normally a game/meaty stew with unlevened bread thrown in to give it a pasta texture and is typical in the area of Castilla La Mancha and some parts of Valencia , Alicante and Teruel. 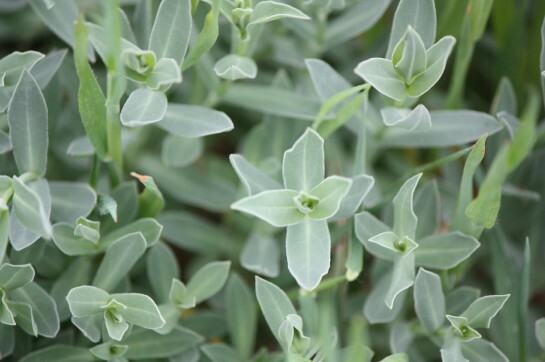 But in times of extreme hardship, in Castilla La Mancha, it is said that the poorer people used bladder campion instead of meat thus the name. Widows were normally poor in those days.Losing your husband was, in many places, an economic disaster as the men were the breadwinners and it was difficult to remarry for a woman. 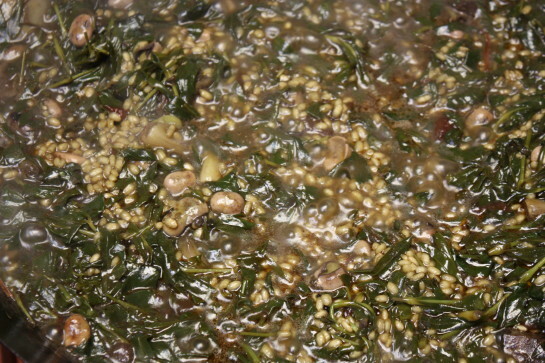 Bladder campionis now cooked and the rice added. When we were done picking that morning in the field, we sat around and chatted and my mother in law pointed to a mountain across the field and said. “When I was a small girl(about 8 years old) I cooked for the field workers who worked with my father and he used to say to me when the shadow reaches that rock in the middle of that mountain you can put the rice in the pan and started cooking it and it will be ready by the time we come for lunch”. Things have changed a little since then but it was nice sitting in the “Big Country” and looking out across the field at that mountain, imagining a little girl watching the shadow on the rocks. This entry was posted in food and tagged cultural holidays, Family, Food, Food and wine tours Spain, food experience, Foraging, murcia, Spain, Spanish Traditions, Travel, Wild food, wine by Paddy Waller. Bookmark the permalink. 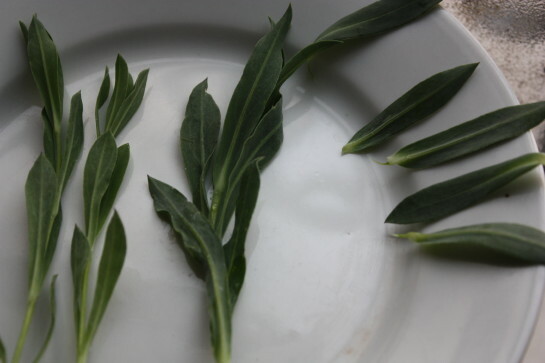 Wonderful – they look a little like sage leaves but I’m sure they taste different. This is exactly what excites me about food when it’s embedded in human life, rich or poor. When it comes from necessity. Thanks for dropping by Steve. Indeed it is not all paella and pizza! That looks like a lot of leaves. I was thinking you use it more sparingly. Because we live in a world of industrial food production, I was surprised to hear about people collecting wild asparagus on the fields in a documentary on TV. I will have to look out for collejas on my next visit. In a week when 3 of the top 10 restaurants in the world were revealed to be in Spain, I find it a little saddening that so much rustic food like this isn’t being put on the Menu as much as it should. I went foraging for the first time not so long ago! Though unlike your seasoned self and in-laws, I am no expert, so it was just as well that I had a brawny, bald-headed Manchunian guide to assist me. I came back with Rosemary, Thyme and some asparagus. It was a good forage. Thanks Josh for your comments…Over the years you pick up knowledge from those who know but I still have loads to learn! !